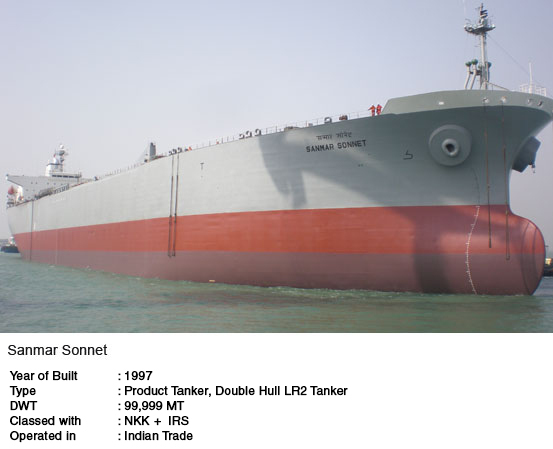 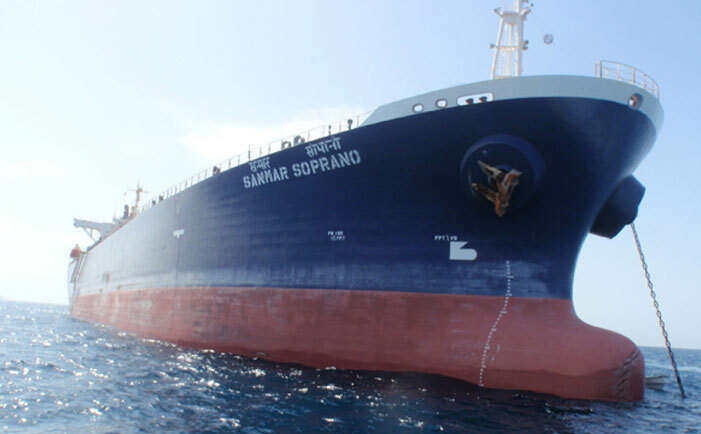 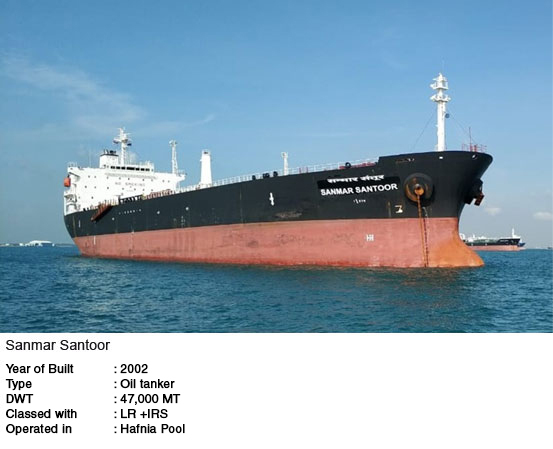 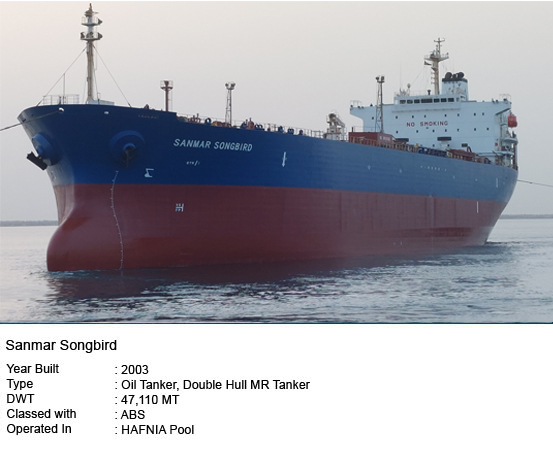 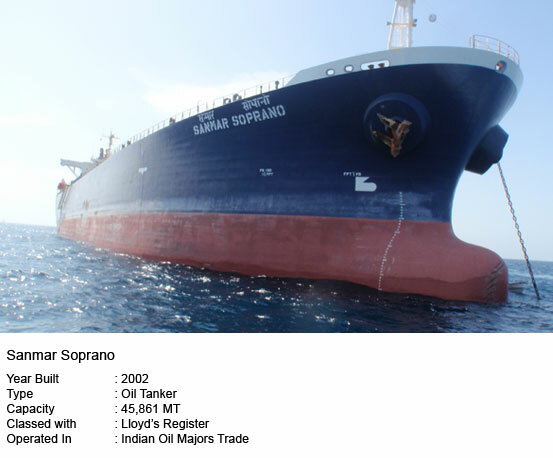 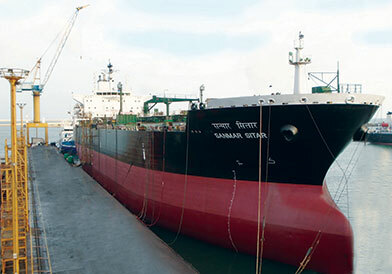 Sanmar Shipping Limited (SSL) commenced operations in September 1994 and acquired its first ship, a bulk carrier in February 1995. 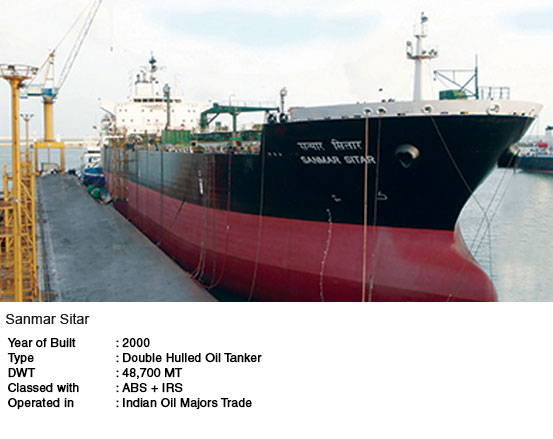 The company subsequently diversified into the clean petroleum product tanker segment in 1996. 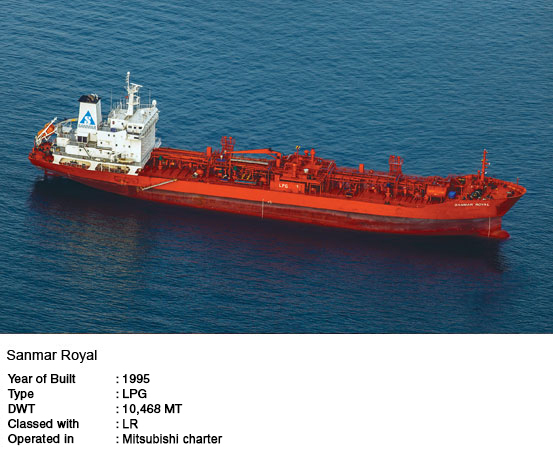 Today SSL owns and operates ships, which trade worldwide. 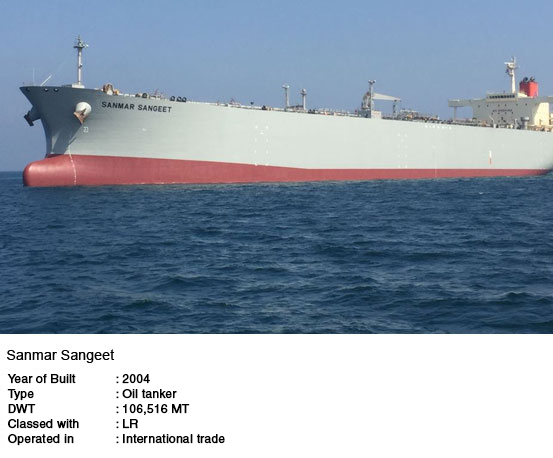 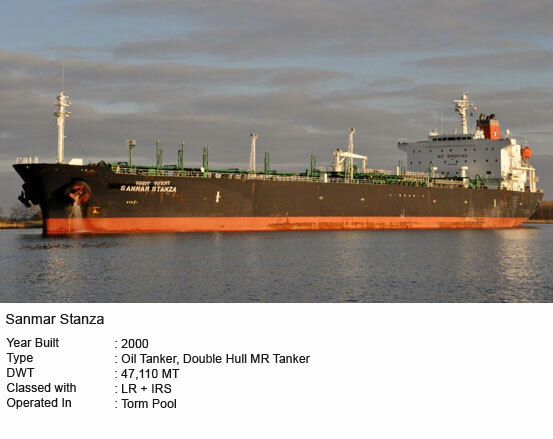 Its fleet includes product tankers carrying clean petroleum products such as jet fuel, kerosene and diesel; a chemical tanker carrying high specification chemicals, including acid cargoes, and a LPG Carrier. 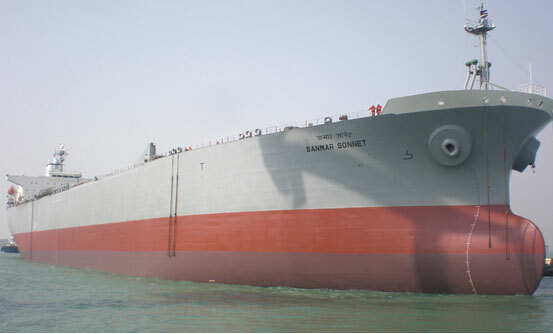 Sanmar Shipping is committed to meeting the challenges of an increasingly globalised environment and stays focused to its motto of ‘Safe Ships and Clean Seas’.